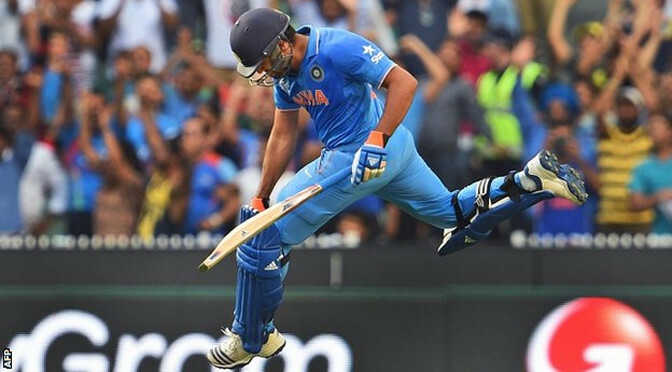 India sealed their progress to the Cricket World Cup quarter-finals as they recorded a nervy four-wicket win over West Indies. The defending champions looked set for a comfortable victory in Pool B when they reduced West Indies to 85-7. 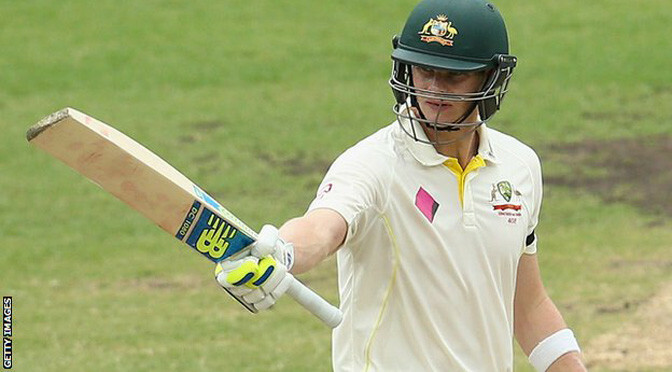 But captain Jason Holder made a brilliant 57 at number nine to stretch the total to 182, before India faltered to 107-5 in reply. 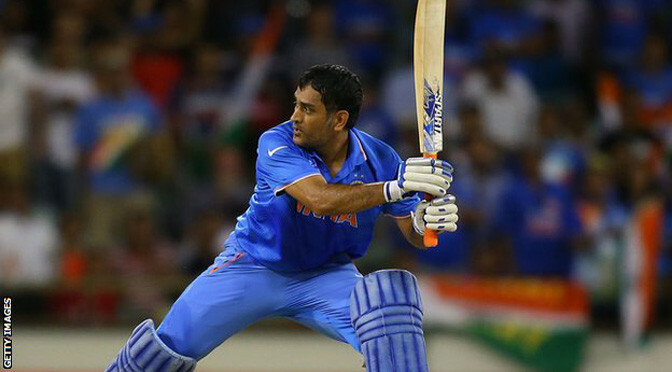 It was left to skipper MS Dhoni to see India home with a composed unbeaten 45. Despite the modest target, India were in trouble with Jerome Taylor (2-33) and Kemar Roach (1-44) dismantling the top order. But just as he did in the 2011 World Cup final, and in countless other one-day internationals, captain Dhoni guided India to victory under substantial pressure. As well as guaranteeing their qualification for the knockout stages, India are now in pole position to finish top of Pool B, having won all their matches and with only fixtures against Ireland and Zimbabwe remaining. 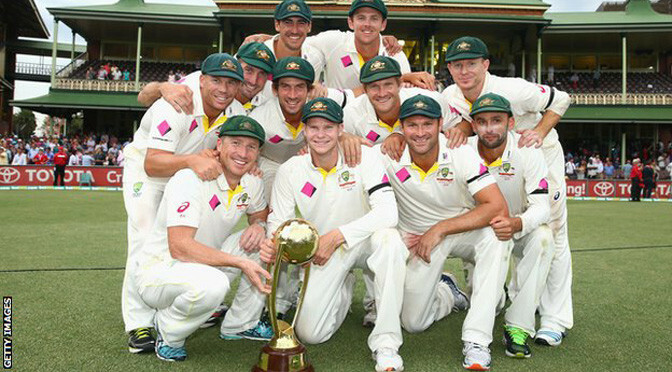 West Indies meanwhile are far from certain to advance from the group, having won just two of their five matches. Their fate will depend on the results of the remaining matches involving Ireland and Pakistan, and may come down to net run rate. But despite the two sides’ contrasting fortunes, India’s victory was far from straightforward as they allowed West Indies to turn a one-sided contest into a scrap. West Indies won the toss and chose to bat, having scored more than 300 in every previous match in this tournament in which they had batted first. But that total was never on the cards after a shambolic performance from the top order. With the new ball swinging prodigiously, Dwayne Smith, Chris Gayle and Denesh Ramdin perished to reckless shots – and in between Marlon Samuels was run out – as they collapsed to 35-4. Wickets continued to fall at regular intervals, but Holder batted superbly with some support from Darren Sammy (27) to reach a respectable total. The target seemed unlikely to test India, but after they lost Rohit Sharma and Shikhar Dhawan early to the impressive Taylor, they wobbled. 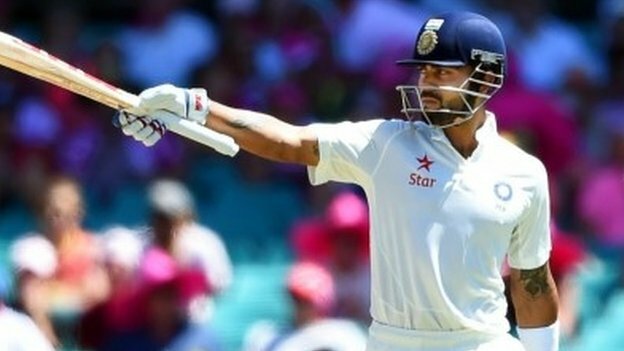 Andre Russell removed Virat Kohli (33) and Ravindra Jadeja (13), and Ajinkya Rahane (14) nicked behind, but West Indies could not prise the nerveless Dhoni from the crease. Shikhar Dhawan hit a superb century as defending champions India maintained their unbeaten start to the World Cup with a 130-run win over South Africa. 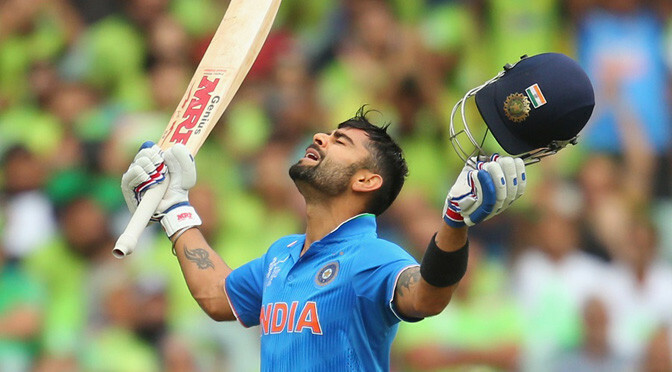 India’s 307-7 was built around Dhawan’s 137, while Ajinkya Rahane made 79 off 60 balls and Virat Kohli 46. South Africa were bowled out for 177 with 9.4 overs unused as Faf du Plessis’s departure for 55 sparked a collapse of seven wickets for 44 runs. The defeat was South Africa’s heaviest in World Cup history. India, who remain top of Pool B with two wins from two games, face the United Arab Emirates in Perth on Sunday, when victory will all but secure their place in the quarter-finals. Fifth-placed South Africa play West Indies in Sydney on Friday, but the manner in which they subsided on a blameless surface cast doubts on their tag as one of the pre-tournament favourites. 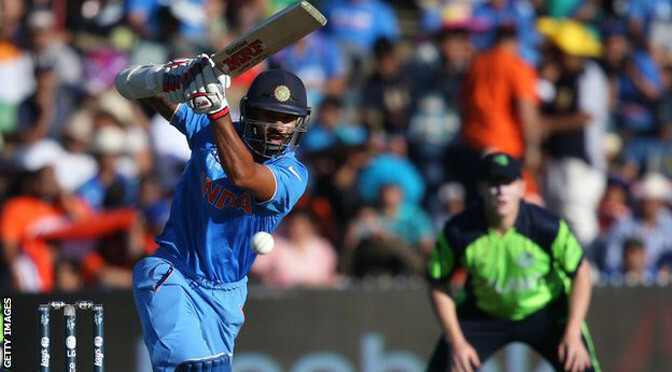 Dhawan’s composed innings was typical of a measured rather than explosive batting display, and two key run-outs were reward for the pressure India created with an accomplished performance in the field. Dropped on 53 by Hashim Amla and fortunate not to be run out for 55, left-hander Dhawan combined fluent drives with meaty pulls in a 146-ball innings which featured 16 fours and two sixes. Having lost Rohit Sharma cheaply, he added 127 with captain Kohli for the second wicket and 125 in 16 thrilling overs with Rahane for the third. Dhawan eventually fell to a top-edged pull off Wayne Parnell, whose treatment late in the innings left him nursing figures of 1-85 off nine overs. No South Africa batsman came close to playing with the composure shown by Dhawan as India’s fielders maintained the pressure created by Mohammed Shami’s early removal of Quinton de Kock. Mohit Sharma had Hashim Amla taken at long leg and Du Plessis drilled the first ball of his second spell to mid-off, either side of Mohit’s most important contribution, running out South Africa captain AB de Villiers for 30 with a magnificent flat throw from deep point. Smart work from Umesh Yadav and MS Dhoni accounted for the dangerous David Miller, and Ravichandran Ashwin hastened South Africa’s collapse to finish with 3-41.